MESA, AZ APRIL 30, 2013 Four cars, four classes, two continents, one team. LetzRoll Offroad Racing proudly announces their expansion into Europe with the addition of UK based driver Mike Robertson to the racing family. 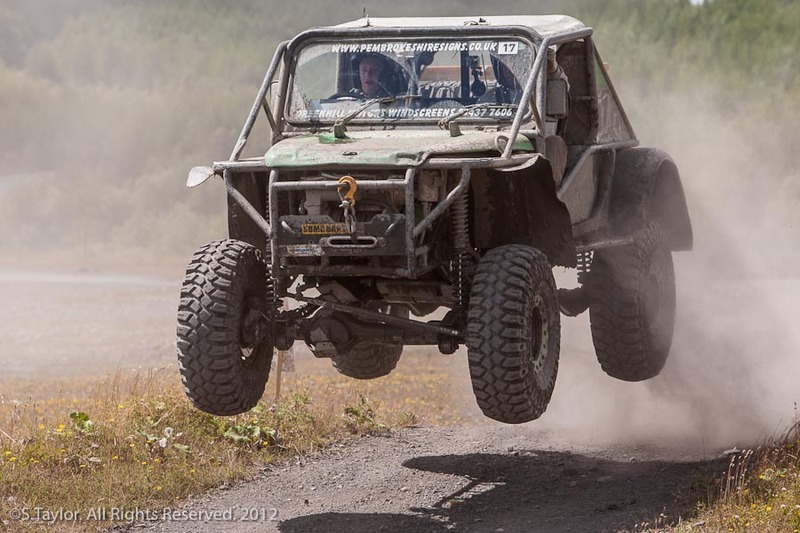 Mike Robertson is the owner and driver of the Ultra 4 / AWDC class 4 TD5 powered Whitbread challenge truck. Mike finished the 2012 King of the Valleys in 8th place and made the trip to the US to support the #4511 in the pits at the 2013 KOH Everyman Challenge. Thank you and acknowledgement of our key sponsors: ESAB North America, Goodyear tires, Yukon Gear and Axle, ADS Racing Shocks, Artec Industries, PSC Steering, The Tire Ball Company, Solid Industries, Ballistic Fabrication, Raceline Wheels, TechwearUSA, CIS (Certified Inspection Service), and Dynomax. Mike Robertson would also like to thank the following UK sponsors: Allisport, Gwyn Lewis, Croy Tec, Goodwinch, and Down South Motorsports.